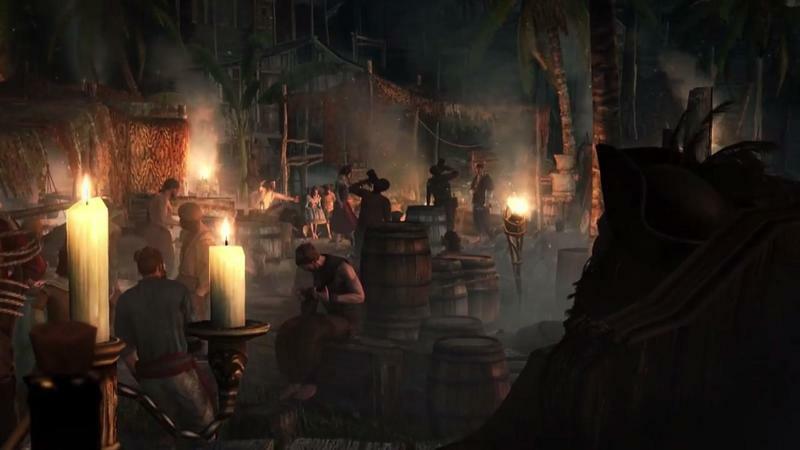 Ubisoft has unleashed yet another trailer for the upcoming Assassin’s Creed IV: Black Flag. 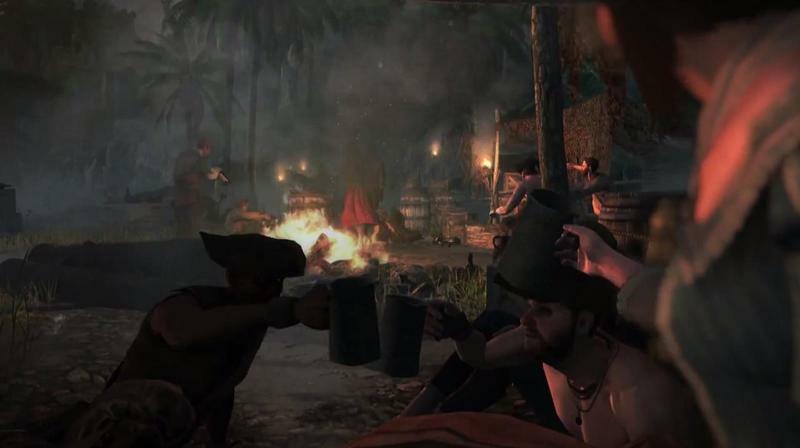 This time around, as the title of the trailer suggests, the clip is all about the life of pirates. As one would expect, there’s debauchery, thrills and lots of adventure to be had. 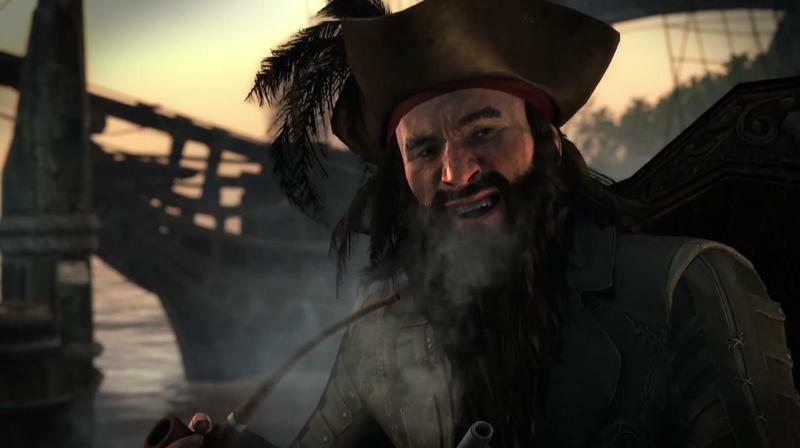 Hopefully all of the tomfoolery in the trailer actually translates to genuine fun for gamers, as virtually experiencing this kind of existence is a rarity in games today. Of course, there’s plenty of swashbuckling, murder, fire and ship-to-ship battle to tickle those nerves to boot. 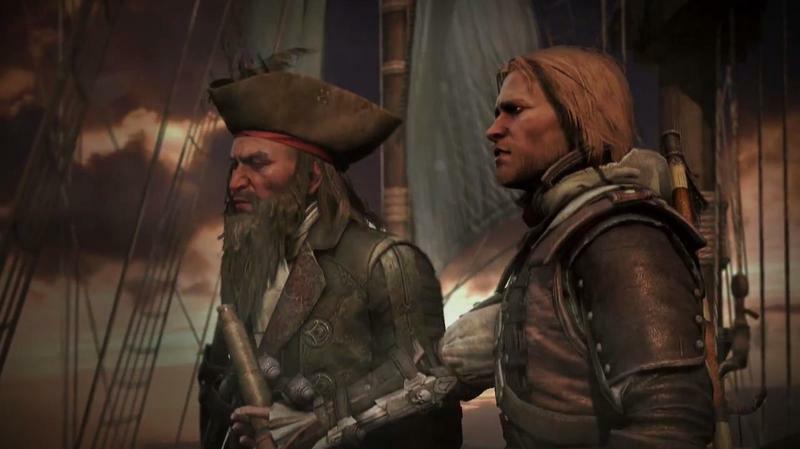 Assassin’s Creed IV will hit just about every platform under the sun on Oct. 31, 2013. It’s bound for the PlayStation 4, Xbox One, Wii U, PC, Xbox 360 and PlayStation 3. Who plans to snap it up?